On Monday, October 22, 2018, the National Joint Committee on Learning Disabilities (NJCLD) is hosting the NJCLD Fall 2018 Symposium at the ASHA National Offices in Rockville, MD. Join nationally recognized policy experts as we discuss issues impacting individuals with learning disabilities (LD) on October 22nd. Our panel includes Lou Danielson of AIR, Jeff Regan of ASHA, and Myrna Mandlawitz of LDA and CASE. Topics include: what strides have already been made in support of individuals with LD, how reducing regulations and increasing “school choice” may impact students with LD, and how current research will translate to changes. This promises to be a dynamic and interesting panel. We look forward to seeing you on October 22. On behalf of the National Joint Committee on Learning Disabilities (NJCLD), I invite you to us for a free Symposium on Section 504/ADA and Learning Disabilities. The Symposium will be held Monday, April 30, 2018 from 9 to 11 a.m., at the American Speech-Language and Hearing National Office, 2200 Research Boulevard, Rockville, Maryland 20850. 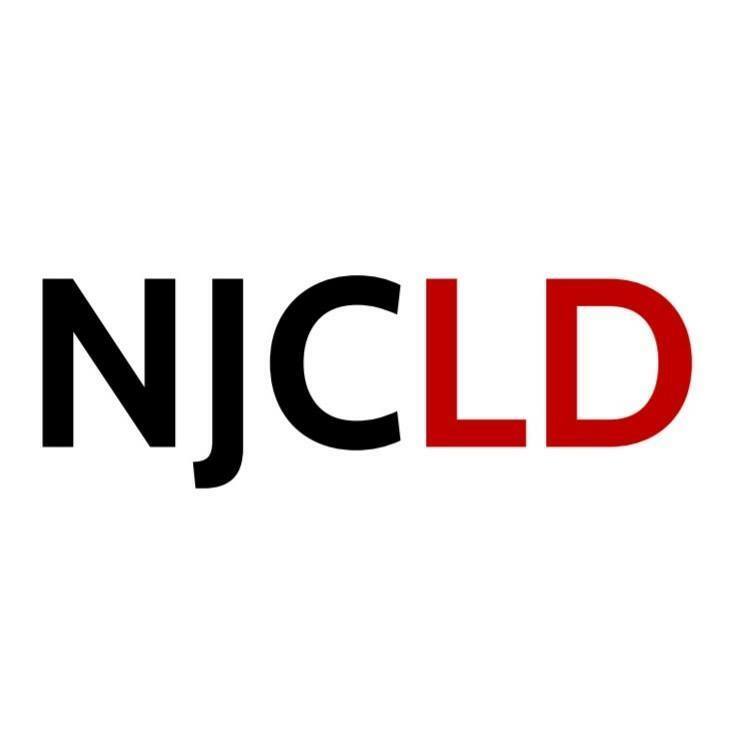 Founded in 1975, the NJCLD is a national committee of representatives of eleven (11) organizations committed to the education and welfare of individuals with learning disabilities. In pursuit of its mission, the NJCLD disseminates information and resources in the area of learning disabilities. Section 504/ADA is frequently misunderstood and underappreciated as it applies to students with learning disabilities in the K-12 public school setting. This Symposium is designed to provide current information about legal mandates and supports to professionals, parents, advocates and others concerned with access to a free public education for students with learning disabilities. The two-hour presentation will review the legal requirements of Section 504 of the Rehabilitation Act (504) and the Americans with Disabilities Act (ADA) as they apply to K-12 public school students and to post-secondary students. The primary focus will be students with learning disabilities, but attendees who work with students with any disabilities will find the program informative and thought-provoking. We look forward to seeing you on April 30th. Feel free to share the flyer with those whom you think would be interested. Please return the attached registration form, either electronically or by mail, by April 23rd. The National Joint Committee on Learning Disabilities (#NJCLD) advocates for the “Implementation of High Quality Education Standards for all students, including students with learning disabilities” in our 2016 report – Learning Disabilities and Achieving High Quality Education Standards. Read the full report, the summary report, or download the infographic.